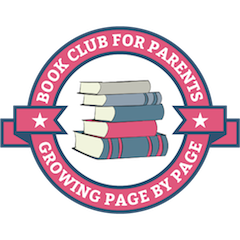 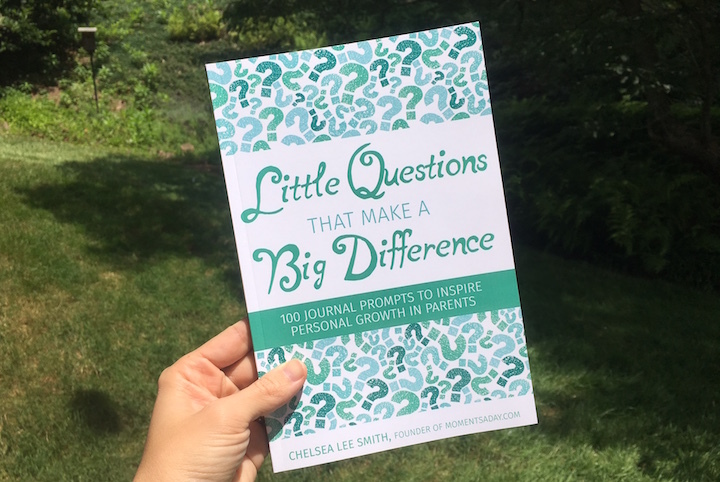 This is a personal growth journal for parents, with questions divided by topics such as priorities, mindset, energy, acceptance and expectations. 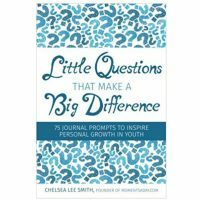 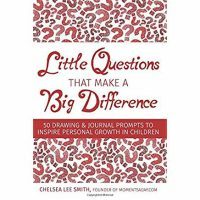 It was created by author, parent educator and blogger Chelsea Lee Smith of MomentsADay.com as a tool for self-improvement and positive parenting inspiration. If you are looking for some inspiration to look a little deeper at your personal decisions and reflect on your life’s direction, pick up a copy of this journal to get you started on the journey towards personal growth. 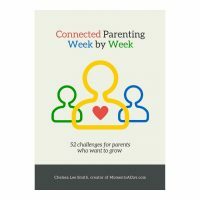 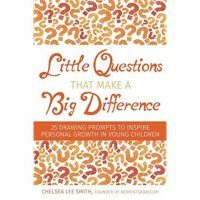 With 100 questions split up into topics that will encourage you to consider different angles of self-improvement, it is aimed at helping parents relook at their choices and relationships in order to figure out what is going well and what may need to change. 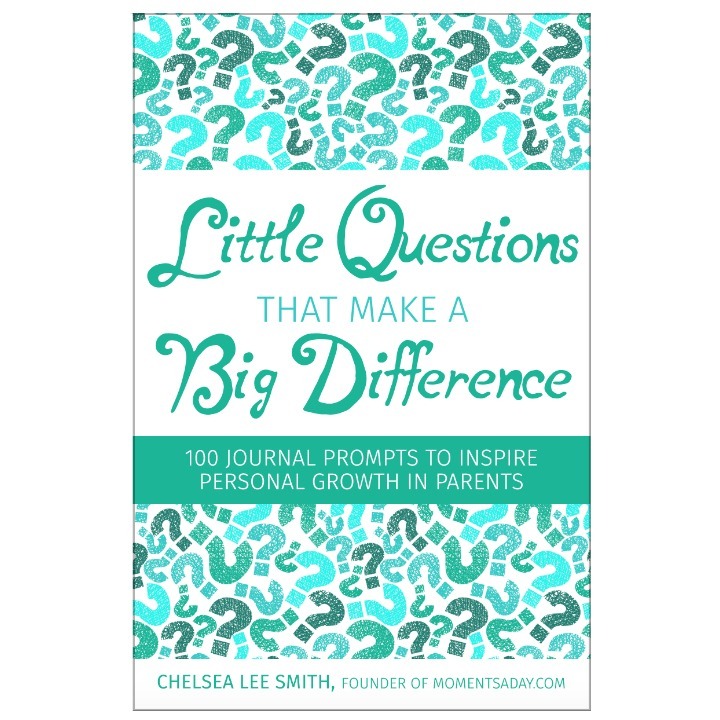 This is a physical product shipped by a distributor in the USA. 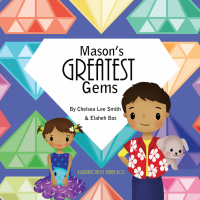 You can also look up the title online at your local distributor.